After completing the A1 level, you will be able to hold simple conversations, exchange some information about yourself and others, and talk about things in the past and the future. 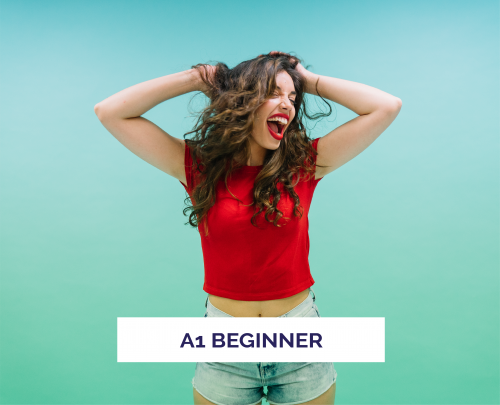 Take the 101 class if you are a complete beginner, and if you are a “false beginner” with some exposure to French, then take the 102 class. If you are not sure of your level, then take our placement test and schedule an oral evaluation with the Education Department. 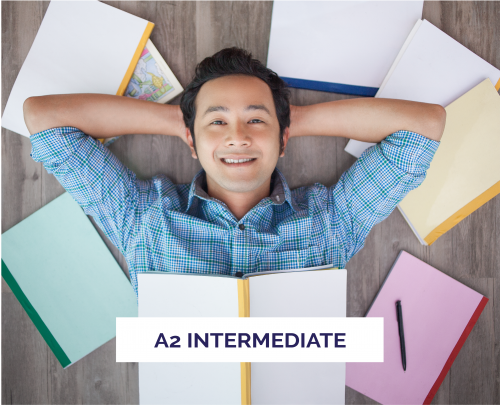 The A2 Intermediate level is divided into four classes (201 to 204), which are taught once or twice a week for a total of 3 hours per week over 10 weeks, hence totaling 30 hours. 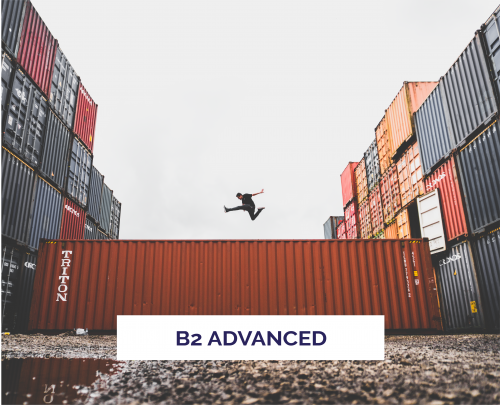 At the end of the A2 level, you will be comfortable communicating in French on familiar matters and expressing yourself efficiently if traveling in a French-speaking country. 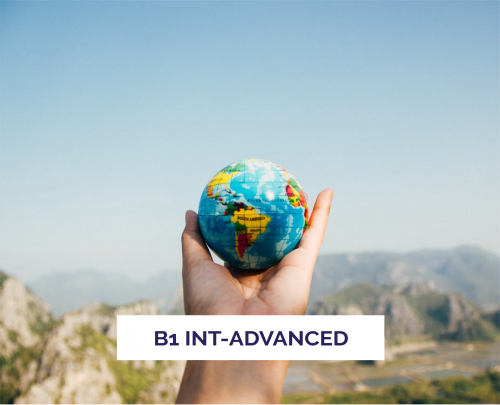 The B1 Intermediate-Advanced level is divided into five classes (301 to 305), which are taught during one session once or twice a week for a total of 3 hours a week over 10 weeks hence totaling 30 hours. Advanced students can choose B2 or C1 level classes. In addition, specialty workshops are offered during certain sessions. The Grammaire-Conversation classes are divided into two levels. Half of the class is spent on grammar review/practice and the other is strictly conversation. No textbook necessary. Topics are selected by students and teacher. In the C1 level, students can register for both grammar and conversation or for either one. Not sure of your level?